Hi my dear readers! Sorry I’ve been away from the blog for a little while. I’ve actually been in China for the last few weeks, eating, shopping and visiting relatives. I know it sounds like a great life but it’s seriously good to be back at home. Not being able to open half the websites I normally visit made me edgy. I’m not sure how this year has gone by so quickly. For a good portion of it Yuye and I were buying and settling into our new house and now it’s less than two weeks until Christmas! I haven’t even started thinking about presents yet. Before I left for China, the good people at Jord wood watches contacted me to write a review for them. Now I don’t normally do reviews for products that’s not related to food or travel, but this time I had to make an exception, because frankly, I just fell in love with the designs. 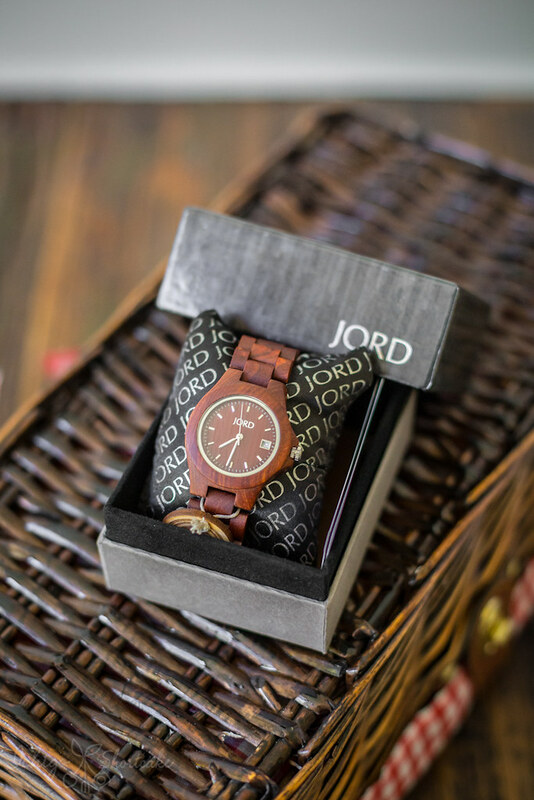 Jord watches are not just ordinary watches, they are hand crafted 100% natural wood watches that have a unique design and aesthetic, intricate details and look just fabulous. I love everything wooden because they are natural, timeless and beautiful and this is reflected in my photography and home decor. With mobile phones being so handy these days many people have ditched the good old watches (like me) but seeing the Jord series made me want to wear one again. 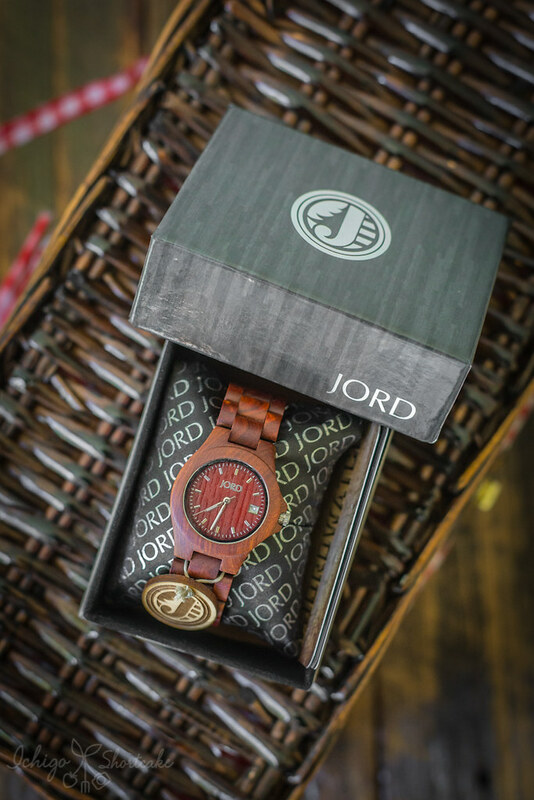 If you like natural living and classy yet affordable watches then visit the Jord website and have a look at their range. 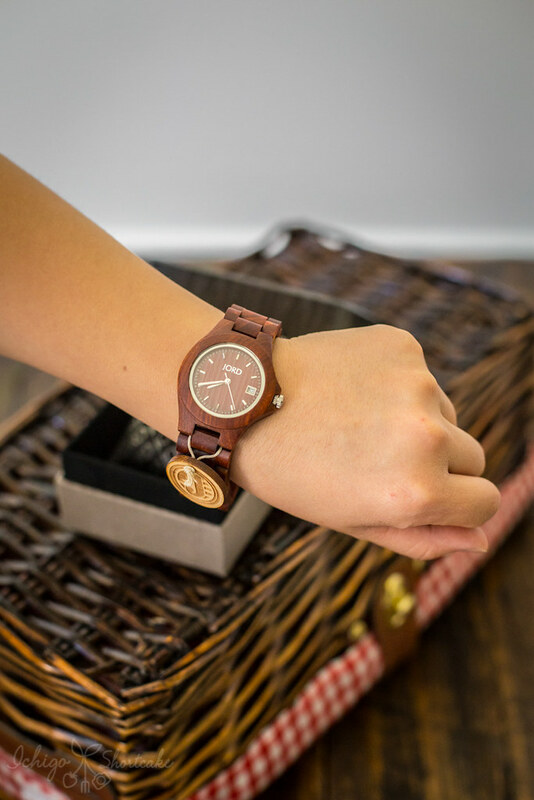 They ship worldwide and there is a design that will impress just about anybody, from the smaller cuter ladies’ watches like the one I received (Ely Cherry) or an automatic mens’ watch that look totally cool. 1. Like me on Facebook and comment below that you have done so. 2. Enter the competition in the below widget and it’s as simple as that! This competition will end at midnight on December 24th EST. The lucky reader will be contacted after that date and you can head over to the Jord website to pick up your favourite piece. Good luck everyone! Wow have given up on watches long ago due to the convenience of smartphones like what you said — but this sure makes me want to bring them back once again! Have just come across your site and given your facebook page a like. Thanks for the awesome giveaway! Thanks for entering everyone! The winner has been drawn and contacted. Have a safe and wonderful New Years!